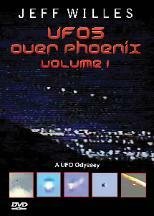 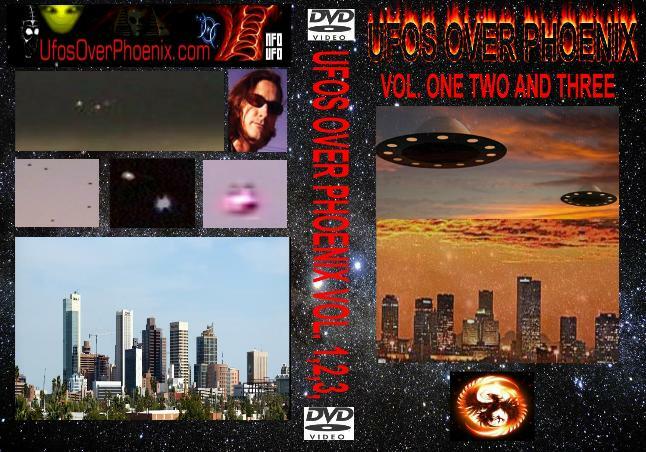 DVD-UFOS OVER PHOENIX VOL 1. 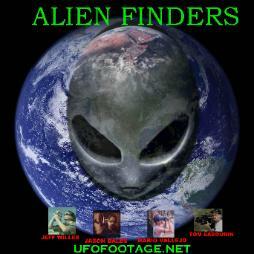 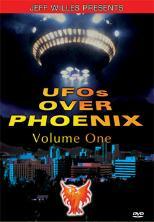 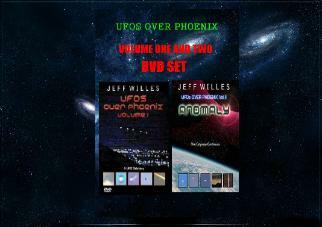 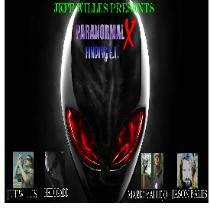 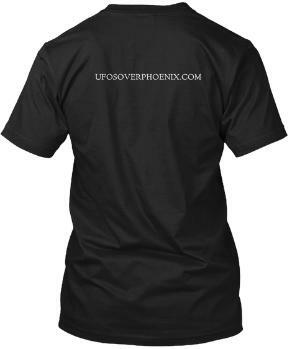 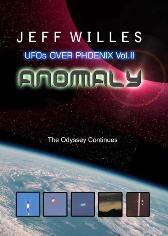 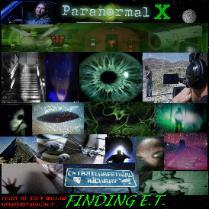 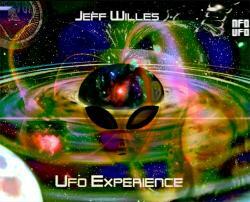 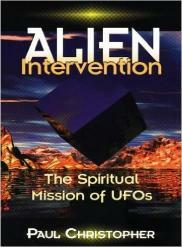 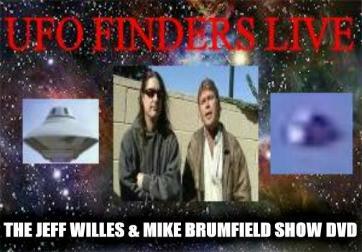 WE HAVE "UFOS OVER PHOENIX VOL 1"
NEW DVD "PARANORMAL-X" "FINDING E.T." 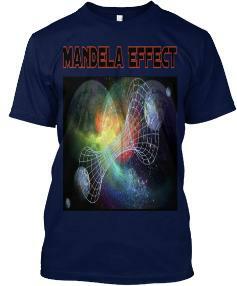 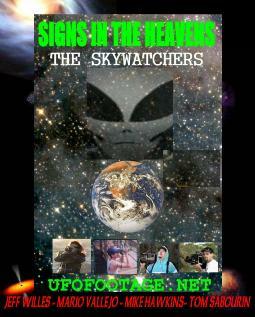 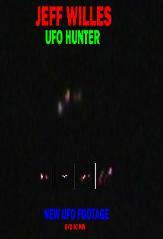 "The Elite Ufo footage hunters"
CLICK THE BOOK COVER TO BUY on Ebay.